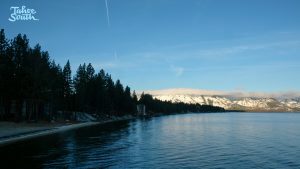 The view from Stateline right around 7 a.m. Wednesday, April 18. 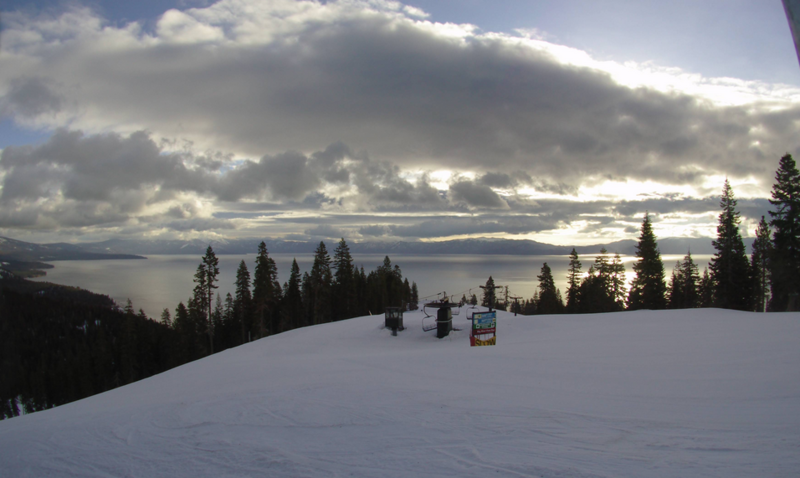 Scattered snow showers are a possibility at Lake Tahoe over the next several days leading into a sunny weekend. 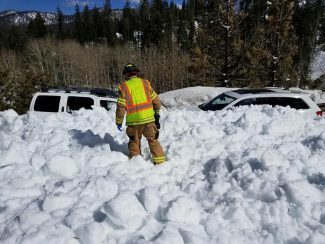 There is a 20 percent chance of precipitation after 11 a.m. Wednesday in South Lake Tahoe, where the high temperature is expected to reach 45 degrees, according to the National Weather Service. The chance of precipitation will climb to 30 percent Wednesday evening. Little to no snow accumulation is expected. 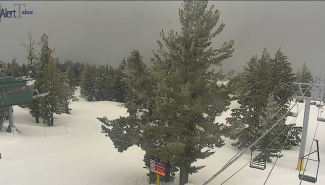 Scattered snow showers are in the forecast Thursday. 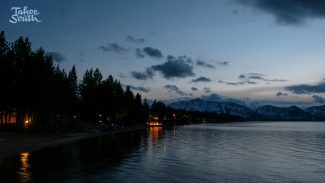 The chance of precipitation is 30 percent, with little to no snow accumulation expected Thursday. Sunny conditions will return Friday, according to the weather service. 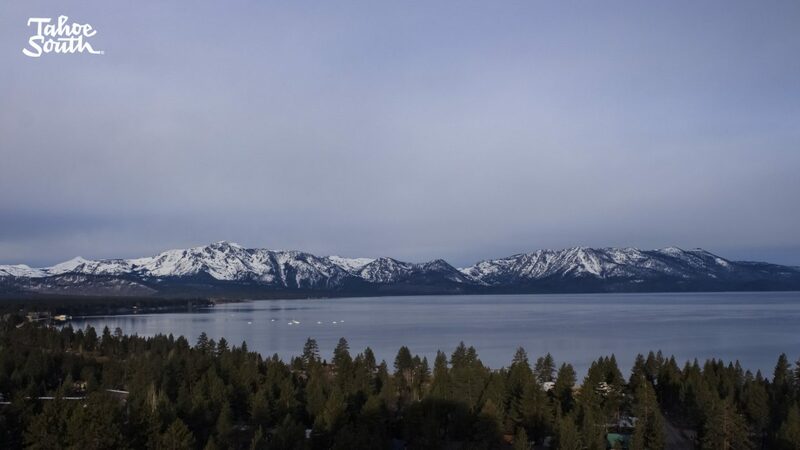 The high temperature is expected to climb to 58 degrees in South Lake Tahoe.